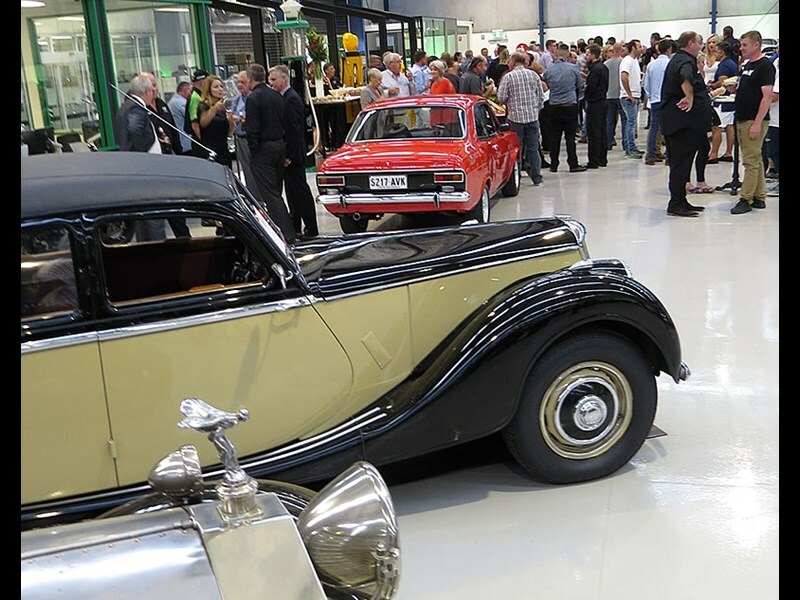 Specialist insurance and auction house Shannons last night opened up its shiny new HQ in Melbourne, at 40 Corporate Drive in Heatherton and just down the road from its original premises. 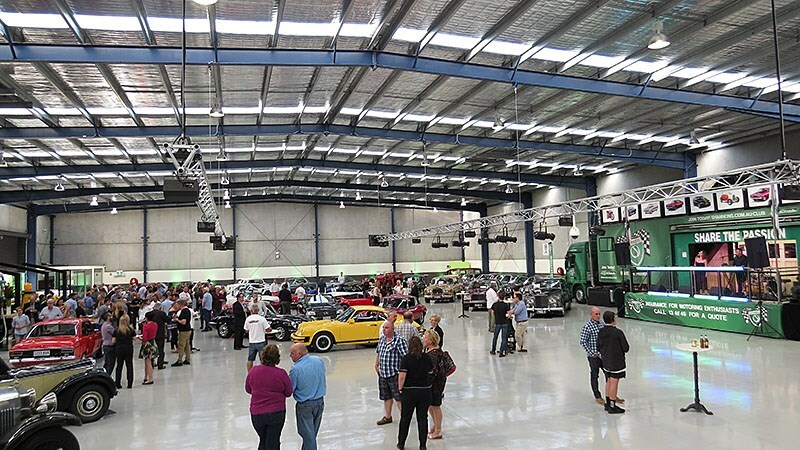 The new spot is perfect for the company, with several times the floor space, enabling it to show off its auction stock to good advantage. It also has an in-house car-size photo-booth plus a very special meeting room (the Brabham Room) that is being offered to local clubs. Opening night featured the likes of Jim Richards and Daryl Beattie, live music and the odd glass of champagne.